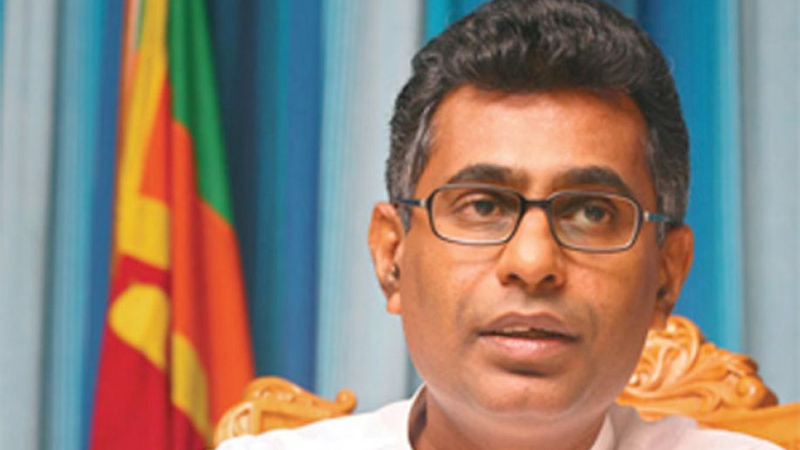 No radioactive waste will enter Sri Lanka through the Free Trade Agreement (FTA) with Singapore, Megapolis and Western Development Minister Patali Champika Ranawaka asserted. The minister made this comment in reply to the concerns raised by some critiques that certain provisions of the FTA with Singapore would enable the dumping of radioactive waste in Sri Lanka. The minister, speaking to the media after an event in Kandy, insisted those were false alarms meant to mislead the people. “The Atomic Energy Authority was under my purview for about 10 years. We have fixed a special appliance at the port to detect any type of radiation in any item coming into the country. We received it from the US Nuclear Technological Institute. The AEA is equipped with advanced technology to carry out any sort of radiation test within the country. Therefore, the people need not panic over these fear mongering false statements,” he said.